The 2018/19 League season is now underway - league tables will be updated weekly. If you notice any anomalies please contact George or Lisa. 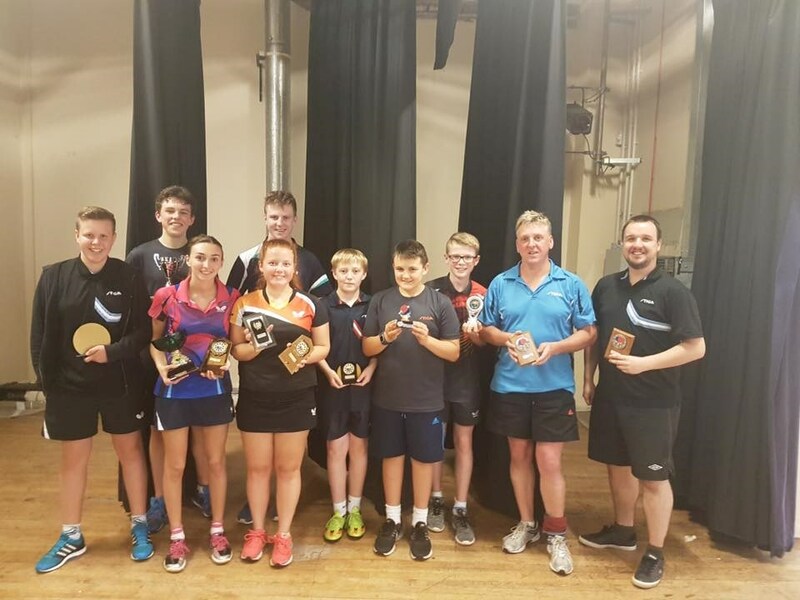 Stirlingshire & Midland Counties Table Tennis League is a table tennis league affiliated to Table Tennis Scotland. 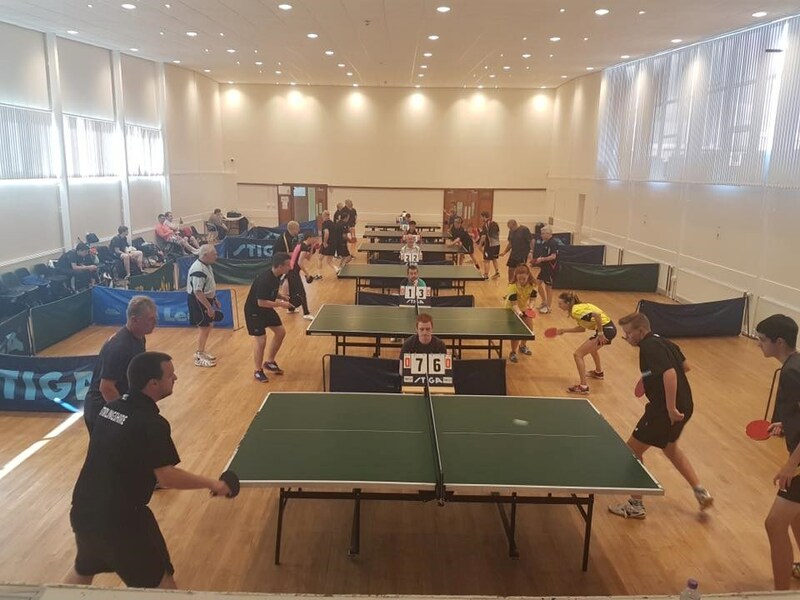 Our aim is to promote and develop the sport of table tennis in the Stirlingshire region (comprising Falkirk, Stirling and Clackmannanshire). 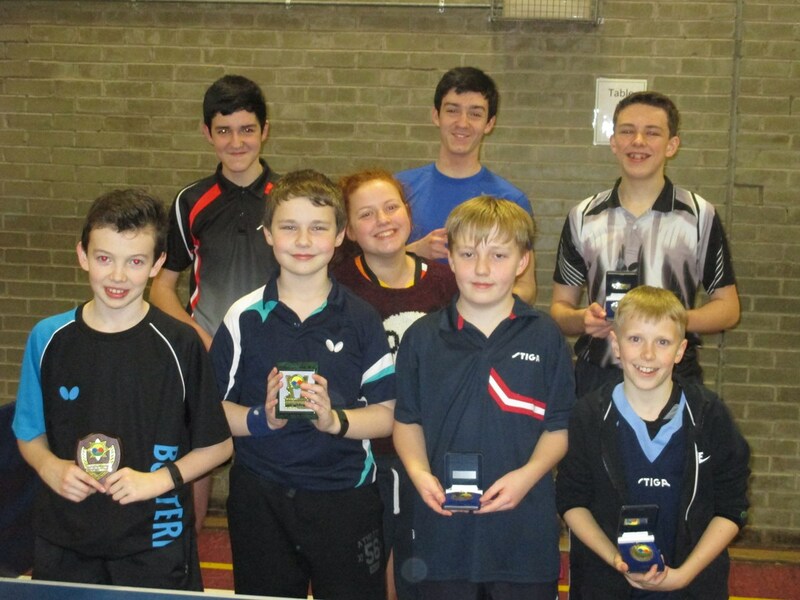 Login to this site using your Table Tennis Scotland membership login details.